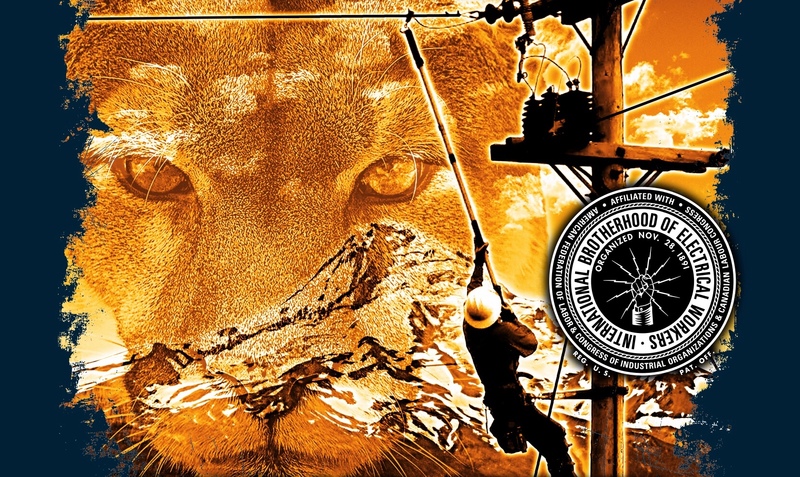 Each year, electrical workers from across the west will gather in Gresham, Oregon, to participate in the Pacific Northwest Lineman Rodeo. 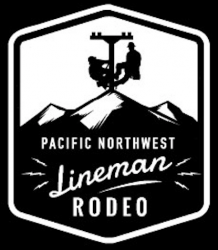 The rodeo is a family fun, action filled event where teams of linemen and apprentices compete in activities that test their speed, safety and trade skills, with all proceeds going to the Legacy Oregon Burn Center. The Legacy Oregon Burn Center is a leader in burn assessment, treatment and rehabilitation, and they are the only facility of its kind between Seattle and Sacramento. From surgeons, nurses and anesthesiologists to physical therapists, social workers and psychologists, the Center’s multidisciplinary team works together to provide the best possible burn care. The Center also provides education to the public and workers in high-risk industries. This no-cost program is made available through the generosity of donors and events like our rodeo. 2019 Rodeo Registrations Now Available! Sign Up for Emails from the Rodeo! Hello Rodeo Friends, Families, Sponsors, Vendors, and Participants! Beginning today, our web site is now setup to allow people to subscribe to our News Updates! Please feel free to sign up today using the below form. See you in July! Participant, Volunteer, and Vendor Registration is being finalized by the Rodeo Committee. Please watch our Registration page for updates!